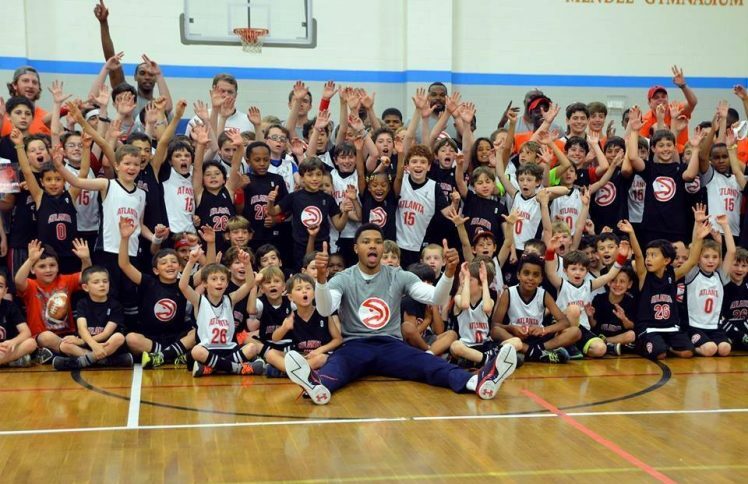 The Atlanta Hawks professional team of coaches are back at the MJCCA for another exciting summer filled with action, fun, and basketball development. The Hawks will lead focused practices on fundamental skills and key topics including jump shots, dribbling, passing, rebounding, free throws, defense, and court positioning. These skills are honed in a series of daily games and competitions. Registration includes a FREE ticket for a 2019-2020 Hawks game at their special Camp Reunion event. Also, look out for a special coach/player appearance!